Any garage door will experience regular wear and tear. Sometimes an accident will damage a door or cause it to work less efficiently. We recommend choosing a garage door designed to stand up to weight of cars and trucks, tools and other equipment that could cause damage to your door. 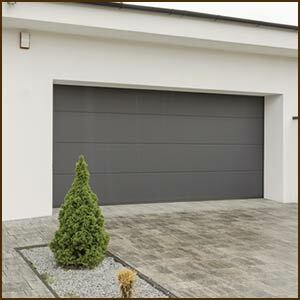 We take pride in providing a variety of garage door products to fit any residential or commercial need. We take into consideration the use of the property, safety and security, and appearance, in order to please our customers. Don’t spurge out huge sum of money by contacting someone else in San Diego, CA. Whether you are looking for the latest and greatest in garage doors, would like to stick with the tried-and-true, or require heavy-duty industrial doors, Express Garage Doors can help find just what you need. We offer the most trusted brands, and our experts will assist you in choosing a door that fits the design of your home or business. One great choice is insulated doors that protect your garage and your important belongings, as well as keep the temperature steady. 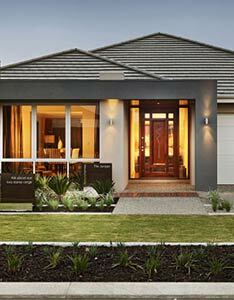 Insulated doors are designed to defend against the harshest elements, heat and cold. They increase energy efficiency, which can lower your heating and air conditioning costs and reduce noise. All the doors we offer are top-of-the line, providing our customers with a product that will serve their home or business for years to come. Express Garage Doors provides homeowners and commercial facilities with the most options, the best products and the finest service. We promise you will find what you need from our inventory or make you a custom door that matches your needs. We have everything you need, from the right garage door to all the accessories. When you're ready for a new or upgraded garage door, contact Express Garage Doors! We know you will be impressed with our work ethic, our products, and your garage door.